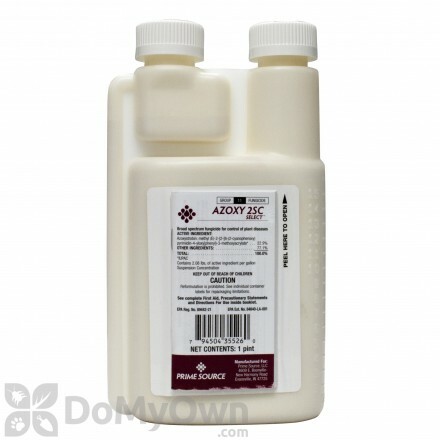 Azoxystrobin is a broad spectrum fungicide used for protecting plants and food crops from foliar and soil-borne fungal diseases. 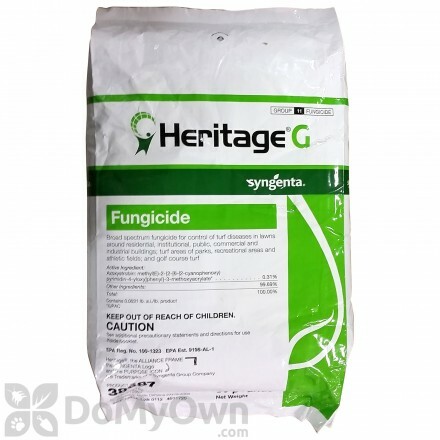 It is currently the only fungicide able to protect against all four major groups of fungal diseases. A professional fungicide that controls many turf diseases on golf courses, commercial and residential turf. A professional wettable granular systemic fungicide that controls a wide range of plant diseases for preventative and existing conditions. A professional broad spectrum fungicide for the control of plant diseases in turf and ornamentals. 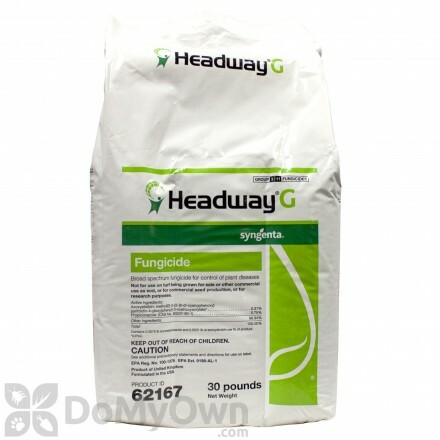 A professional fungicide that is preventative and post-emergent for many common diseases for commercial plants and turf-grass, including golf courses, and nurseries. A professional broad spectrum fungicide that provides preventative and curative control of plant diseases for up to 4 weeks. 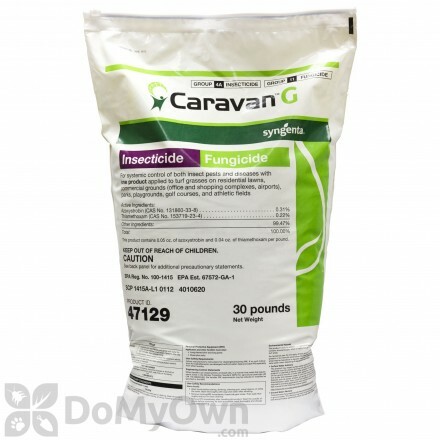 A professional fungicide that is curative, will eradicate and is systemic for fungus diseases in commercial & residential turf-grass at homes and golf courses. A new professional fungicide with 2 active ingredients for a full spectrum of preventative and curative control of turf-grass diseases. A professional broad spectrum fungicide for preventing and controlling diseases in golf course turf-grass in high temperatures. A professional fungicide with two active ingredients that prevents and cures turf-grass fungus diseases for commercial & residential outdoor areas. Azoxystrobin is a systemic fungicide. It slowly works its way up through the plant roots and into all the parts of the plant, inhibiting mitochondrial respiration in fungi. 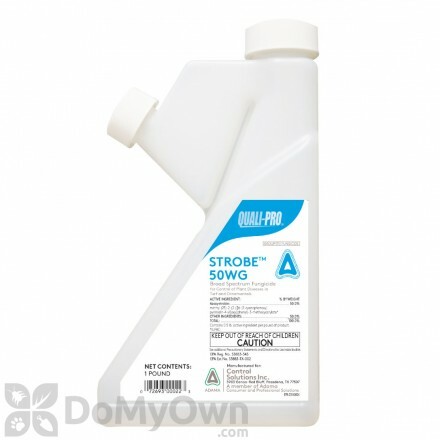 This puts a stop to spore germination and fungus growth. Azoxystrobin is used widely in agriculture, particularly in wheat farming. Its use is limited in the United States. 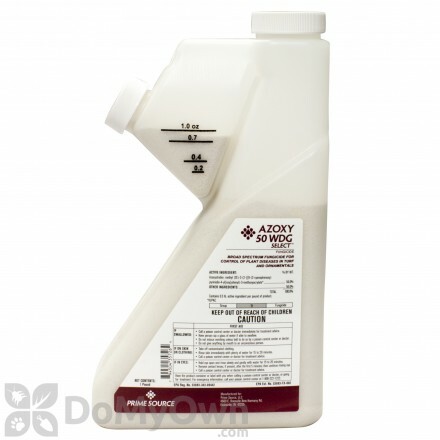 Azoxystrobin has low toxicity for mammals, birds, bees, insects, and earthworms. Toxicity for freshwater fish is high. Azoxystrobin is also very toxic to Macintosh apple trees and may damage crabapples.